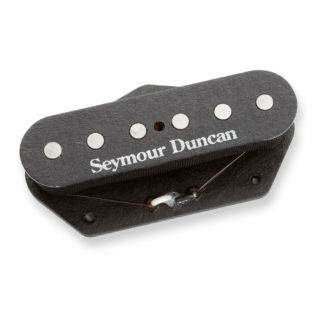 The Hot for Telecaster Rhythm is an overwound true single coil that delivers a bigger, fatter neck tone. Thick and sweet with a great low end power. 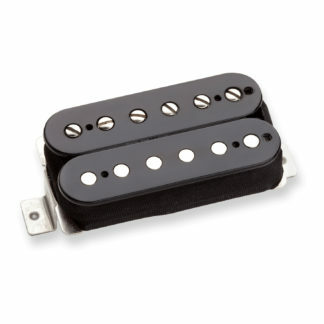 The Hot Tele Rhythm’s custom overwound coil yields a bigger, fatter sound with greater overall warmth. 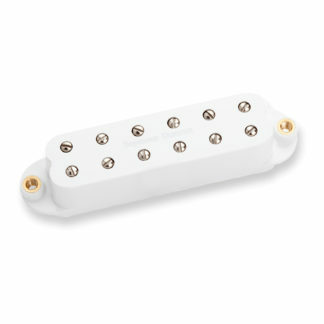 If you were to begin with a vintage rhythm pickup, wind it hotter, and trade the high end response for mid-range, the result would be the Hot Tele Rhythm. The treble response is still articulate, but it is smoothed out by the more aggressive low end. Great for full sounding chords and sweet solo work. 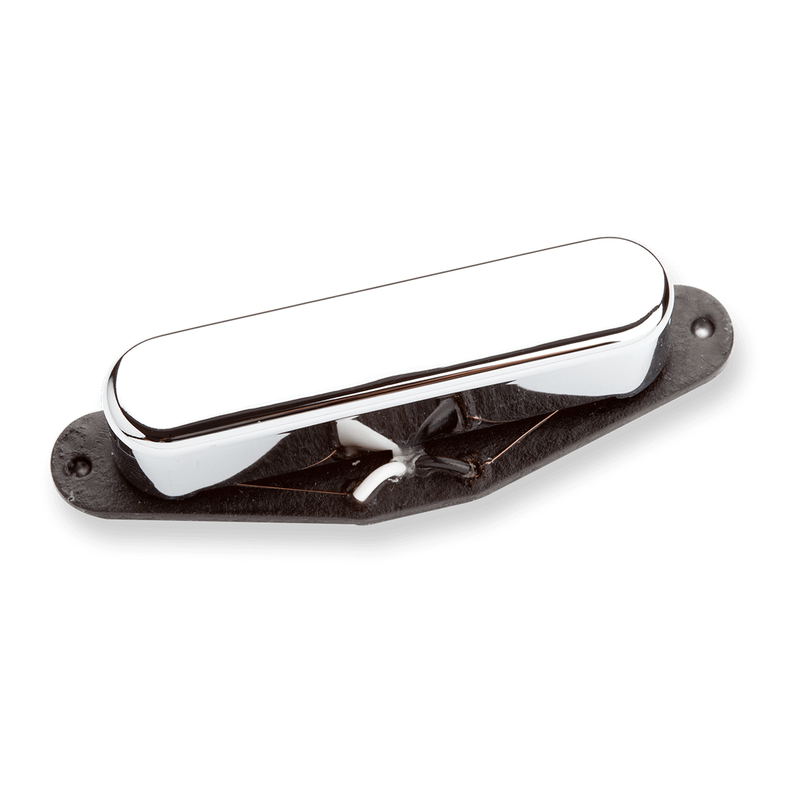 These are hand build in Santa Barbara, and use hand ground alnico 5 rod magnets, along with the traditional deep drawn chrome plated Telecaster cover, wax potted for squeal free performance.